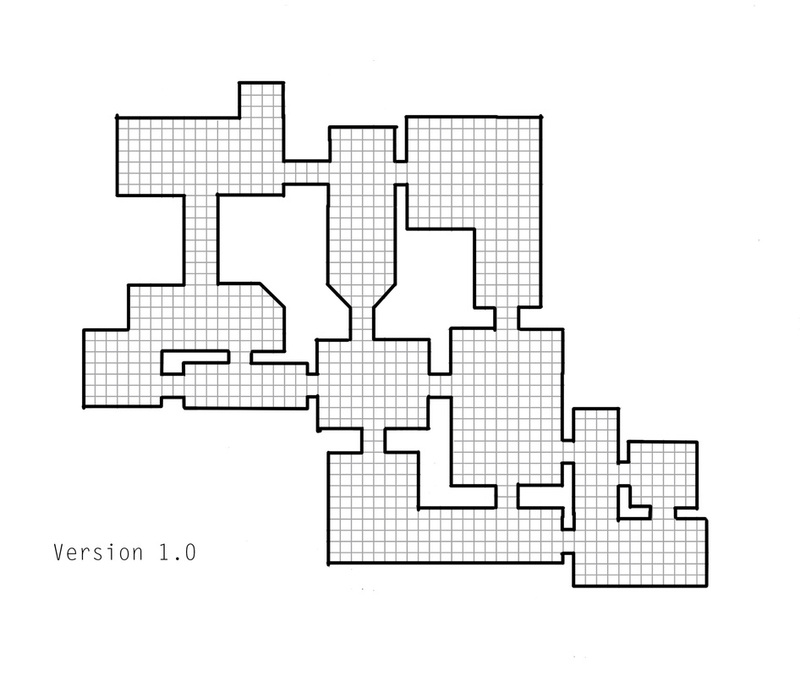 The two changes that I made on the original version include altering the shape and size of the room that would become the "A" bomb point. 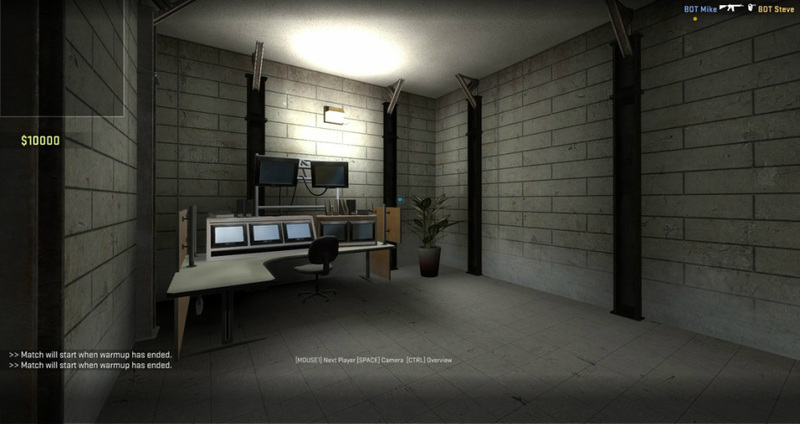 I added a small area protruding from the rear of the room so that the Terrorists would have more access to cover in that area. 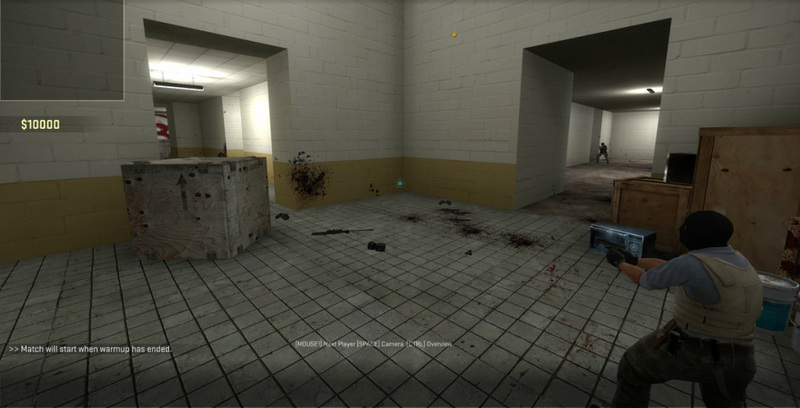 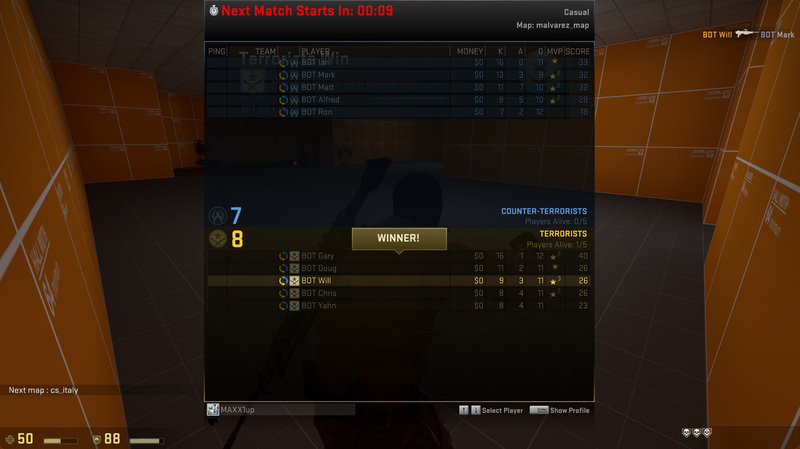 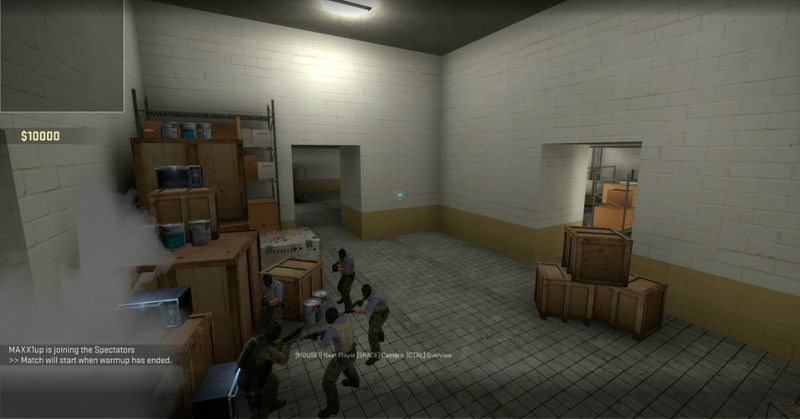 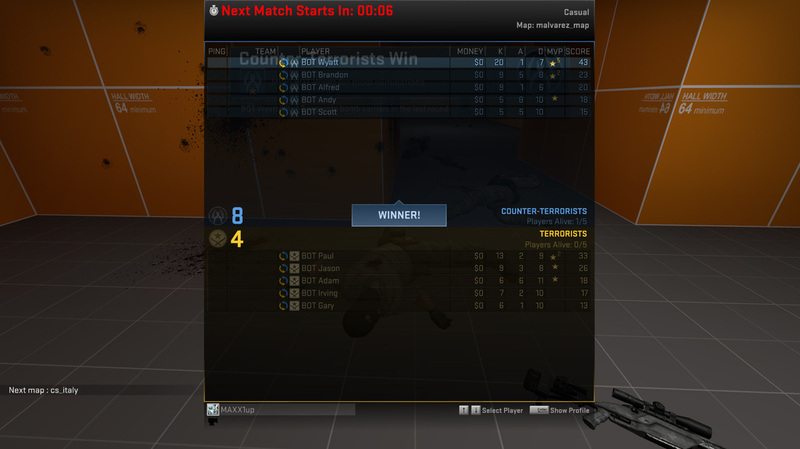 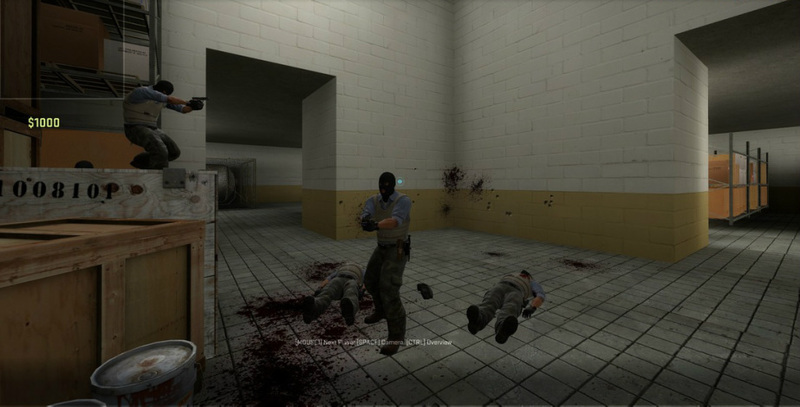 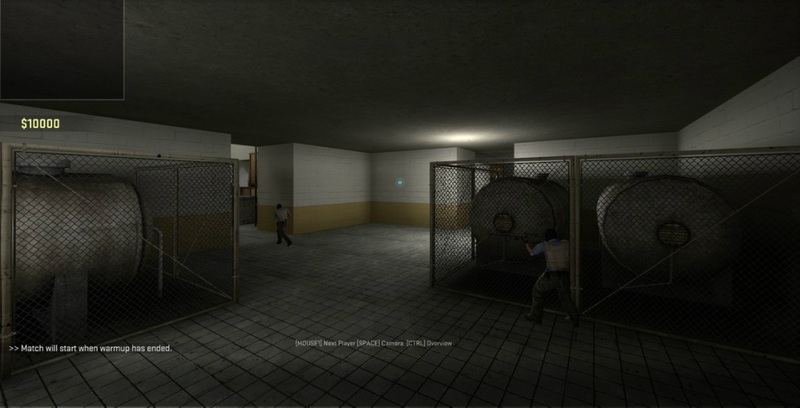 I also added a drop down from the hallway that connects the CT spawn to the B area so the Counter Terrorist team would not have the added advantage of easily being able to move from A to B at any time. 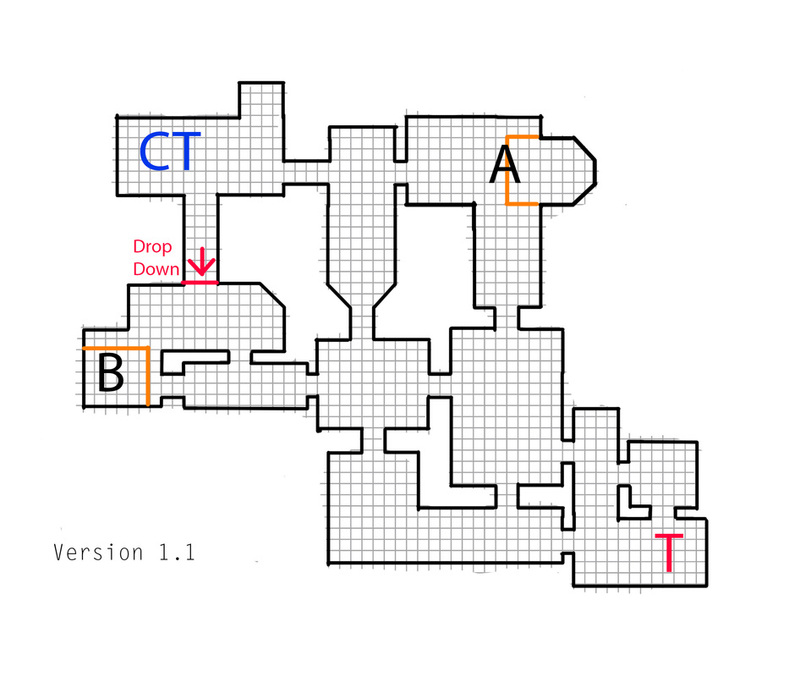 I feel that the results from these tests have shown that there is no inherent unbalance in the layout of the map. 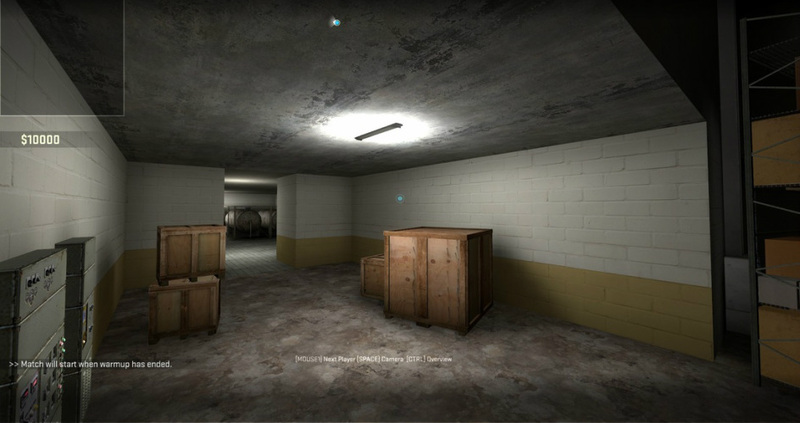 With this new knowledge, I proceeded to start populating the level with assets and lighting.